When you’re craving for some sweet, succulent lobster meat coated with spicy mayo piled into a buttery toasted bun, here’s the recipe you need to make hassle-free lobster rolls at home. I rarely make sandwich with seafood, but I always have a special spot for lobster roll ever since I had the best one in Boston. 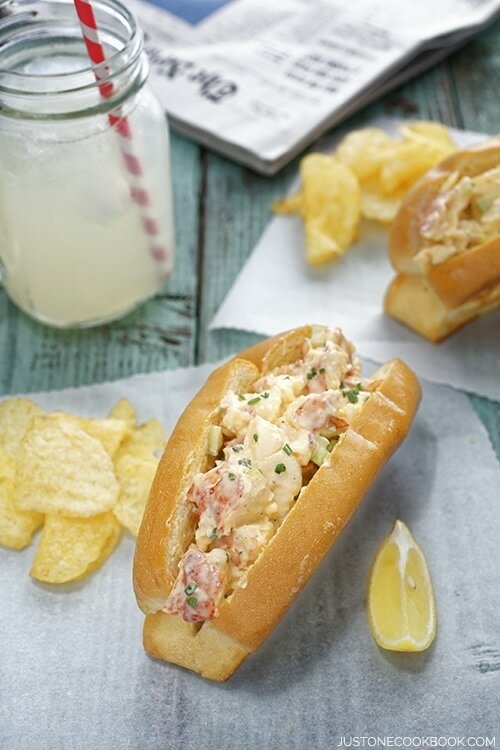 There is something magical about the sweet and succulent lobster meat mixed with mayonnaise on a buttery roll. Hmm, just the thought of it is already making my mouth water. Sweet, succulent lobster meat coated with spicy mayo is piled into a buttery toasted bun, simply irresistible! There are variations of this sandwich from different parts of New England. Some may or may not contain diced celery, scallion, mayonnaise, cayenne pepper, or lettuce. 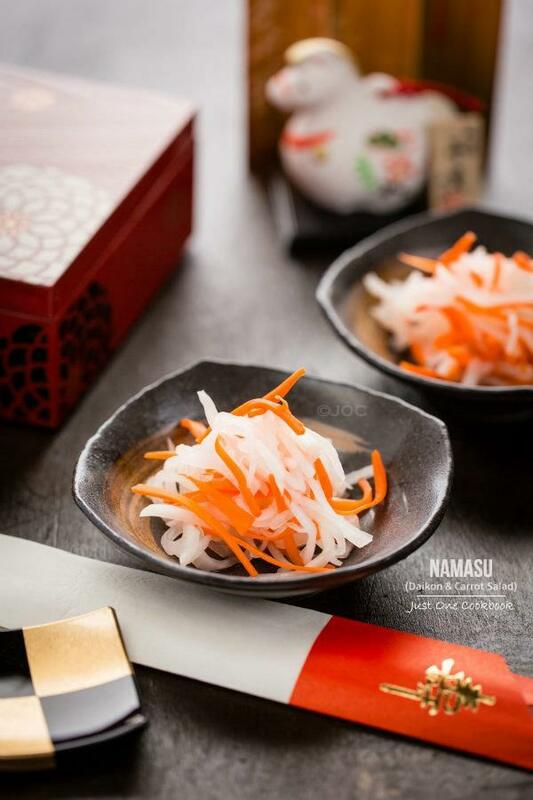 For this recipe, instead of making them with Japanese mayonnaise like I always use, I went with my favorite Spicy Mayonaizu from WAFU. 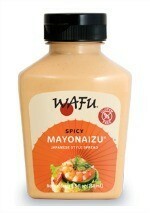 If you can’t find WAFU’s spicy mayo near you, go ahead and substitute with my homemade Spicy Mayo recipe. Although the word “lobster” might discourage you to try this recipe at home, I highly recommend you to give it a try. It is super easy requiring just a few simple ingredients. I suggest to get lobster tails for a hassle-free cooking. 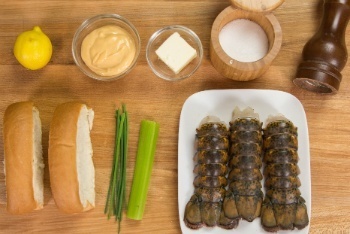 Lobster tails are easy to work with – simply defrost and boil. You can peal off the the meat easily with hands. To make my lobster rolls a bit more authentic, I used split-top New England style lobster roll buns. Luckily, I found out that a local lobster restaurant carries 12 rolls in a bag for sale. They are made by Le Boulanger. Or check out your local speciality grocery stores. 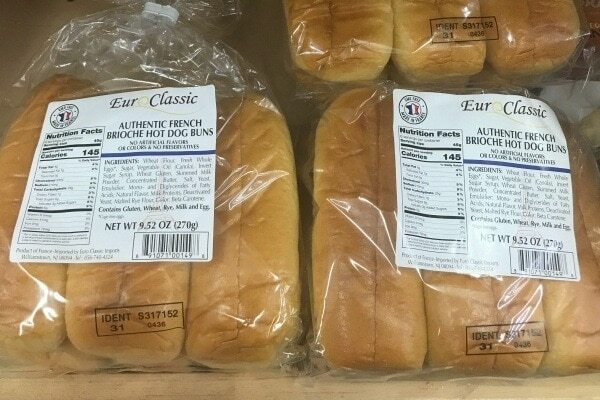 You might be lucky to find a bag of top-split buns like these. Now I almost feel like I’m back in Boston! I may not win a best lobster roll competition, yet I’m simply content with my homemade version. I can’t wait to go back to the northeast one day and try all the different versions. If you are a fan of lobster rolls, where did you get the best lobster roll? When you're craving for some sweet, succulent lobster meat coated with spicy mayo piled into a buttery toasted bun, here’s the recipe you need to make hassle-free lobster rolls at home. 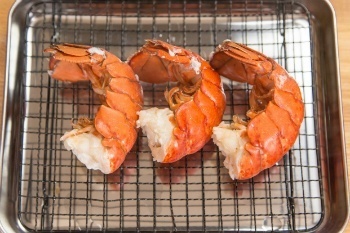 Place the lobster tails in the refrigerator for 8-12 hours (or place them in a bowl of cold water for a quick defrost). Fill a large pot with water and add 1 tsp. of salt for each quart of water. Bring the water to a rolling boil and add the lobster tails into the pot. Boil the tails for about 8 to 12 minutes until the shell is bright red color. Do not cover. Stir the lobsters half way through cooking. Remove the lobster tails from pot when done. Let the lobster rest for 5 minutes or so after cooking to allow the meat to absorb the moisture inside the shell. 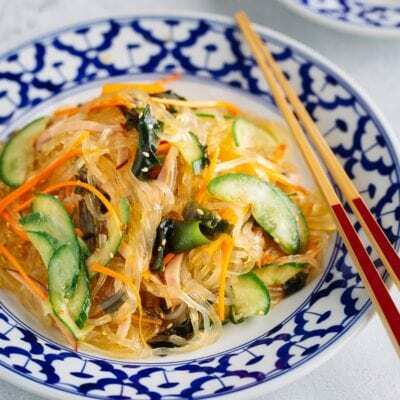 Cut celery into thin strips lengthwise and chop into small pieces. Finely cut the chives. Cut the lobster shell in half lengthwise and remove the meat from the lobster tails. Cut the lobster meat into ½ inch pieces. 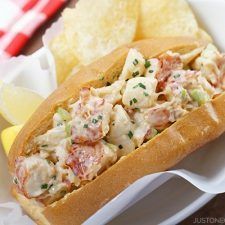 In a large bowl, mix the lobster meat, celery, and chives with spicy mayo and season with salt and pepper. If you have time, place the lobster salad in refrigerator for 5-10 minutes which allows the salad to absorb the flavorings. 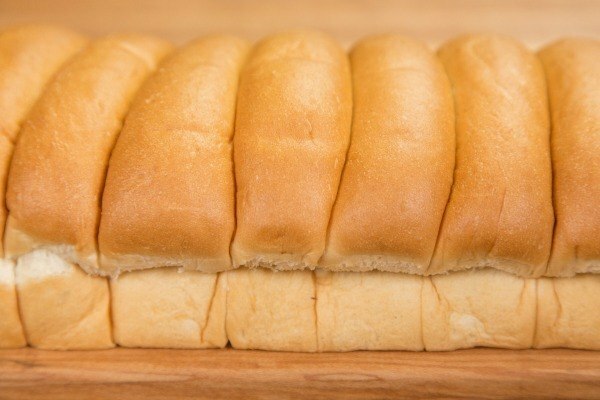 If your buns are not split yet, make a slit on the top of buns with knife. Heat the griddle or a large skillet and melt the butter over medium-low heat. Place flat sides of buns on melted butter and gently move around to let them absorb the butter. Brush the top side with butter. Toast the buns until golden brown on both sides. Divide the lobster salad evenly and fill the buns. 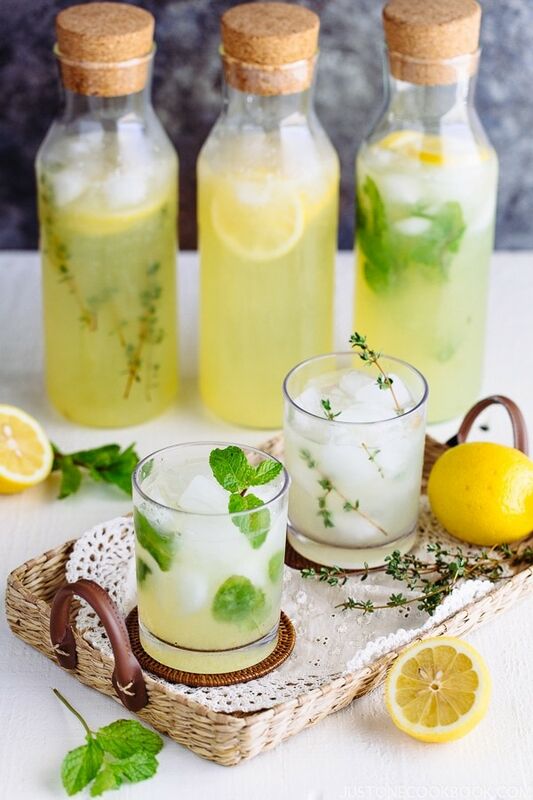 Drizzle with lemon to enhance the flavor. 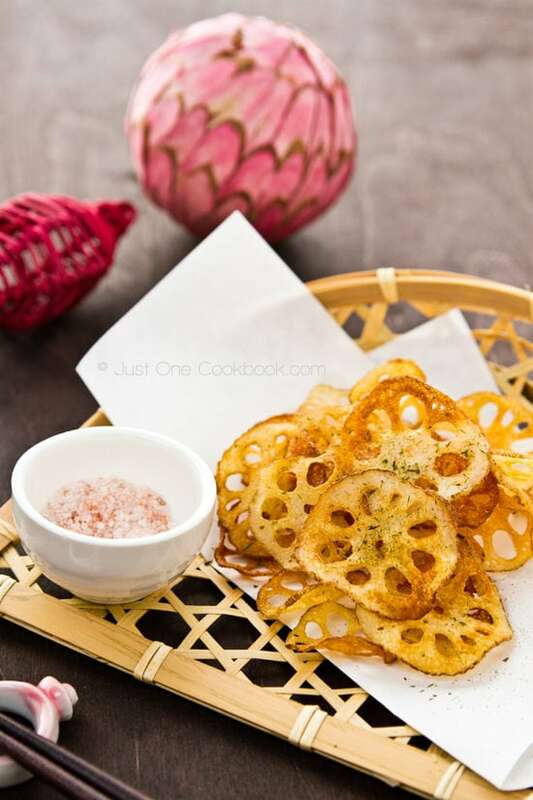 WAFU Spicy Mayonaizu: Homemade recipe, click here. * When you estimate how much lobster tails to purchase, calculate 5 oz of lobster tail (with shell) per roll. * I bought the lobster tails at New England Lobster Market & Eatery. * I bought my top-slit buns at Old Port Lobster Shack. I am a fan of lobster rolls since I moved to Boston but I am not sure which one is the best. I enjoy discovering new places to try in Massachusetts, New Hampshire and Maine. And I love all of them!! W hat a luxurious roll to tempt us with. And it’s relatively simple even with all the special touches like toasting the sides of the roll in butter before filling. Such a mouth watering creation! 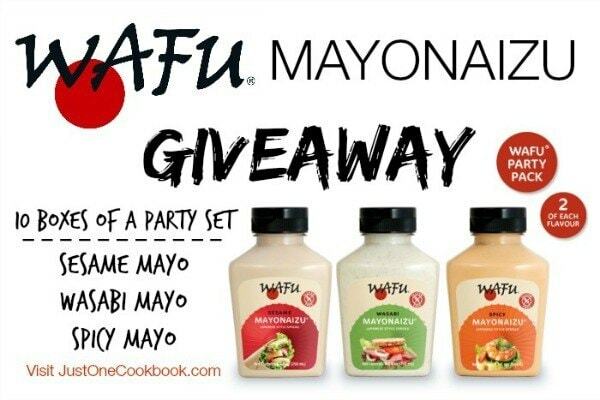 I love that you add spicy mayo for more flavors. Now, you’ve got me craving for lobster rolls! 😛 Have a safe and fun trip to Taiwan! Oh my! 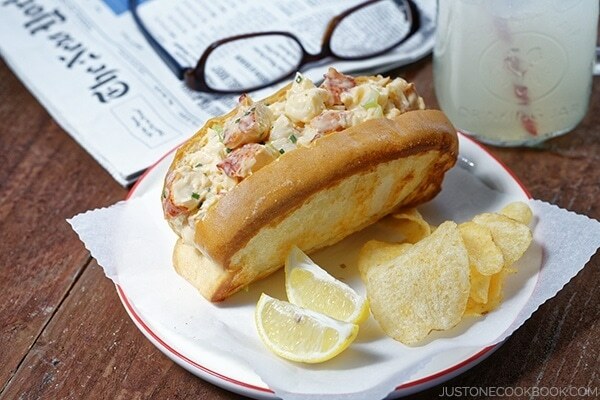 Lobster roll with toasted bread…that’s totally gorgeous! I’ve never tried authentic lobster roll, but this looks awesome. Lobster rolls are really good! We lived in Connecticut for a few years, and really learned to love them. Yours looks terrific! Thanks so much. Mouthwatering! This lobster roll looks extremely tempting. I got hungry just reading your post. I love lobster rolls and always order when we eat out. 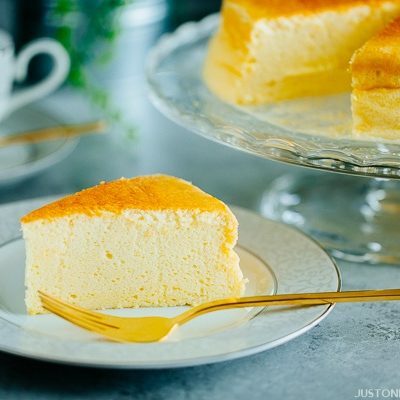 Now I am glad for this recipe so I can make it at home. 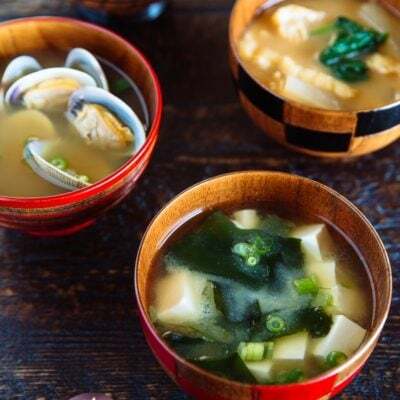 Happy thanksgiving to you and your family, Nami! I adore lobster rolls! These sound amazing. Your lobster roll has me missing Boston! And just the buttery roll is enough to make me hungry. 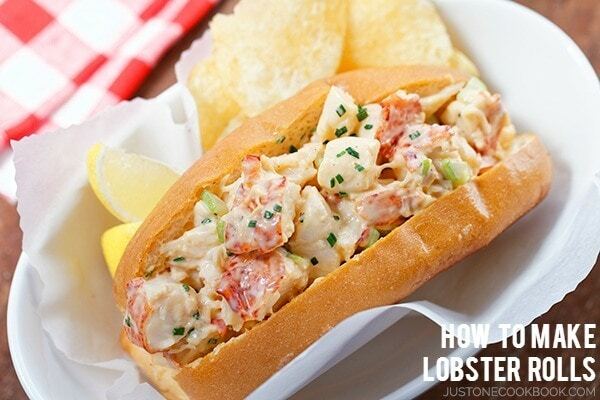 =) Thanks for sharing a recipe that makes it easy to throw together an easy lobster roll. Wishing you and your family safe and fun travels!! Nami, your lobster roll is certainly making my mouth water too! looks super good! Wow is all I got for this deliciousness! Seriously wow! I am seriously drooling over these lobster rolls Nami! They look incredibly delicious and the buns are toasted perfectly! 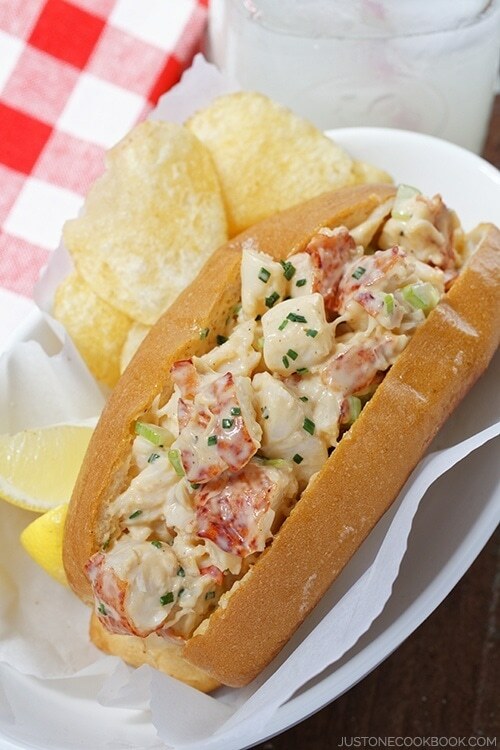 Love lobster rolls… you definitely have got me hungry after seeing these delicious images! 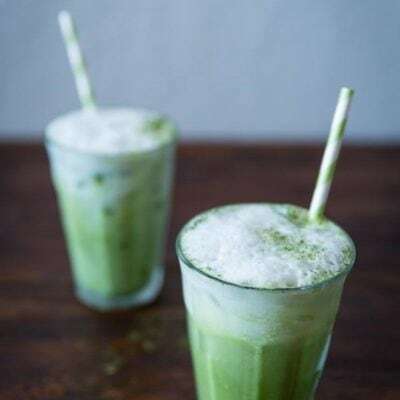 Ooh I’ve never tried one before -it looks super light and delicious! You cannot imagine how I crave lobster now… and they had live lobsters in my fish shop this week on a special price… I now regret not having bought them. Your roll looks like an extremely extravagant sandwich, at least in places where lobster is a luxurious and rare treat, but I love the idea: the simplest the meal the most such delicious products can be enjoyed (my favourite way to eat foie gras is… good bread and nothing else). I must make your sandwich when I finally buy a lobster. Mmmm.. I was just about to make the dinner for my daughters. .and you made me craving for a good sandwich as yours.. It loos really tasty,I love lobster white meat but never considered using it in a sandwich. All your recipes are amazing! I really wish sometime you may introduce some of your tools, pans, and knives here. 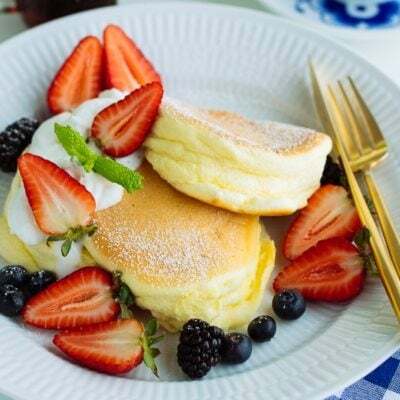 They look very nice, and I think others are like me who need guidances and confidence to make investment on good stuff. Thank you! Hi Sofie! 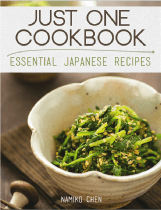 Thank you for reading my blog and I’m happy to hear you like my recipes! I have been thinking of sharing links of the gadgets I use and love but haven’t really had the time to put together… It’s on my list of things to do for my blog. Thank you for your suggestion! A lot of people have requested the same and I’ll work on it! 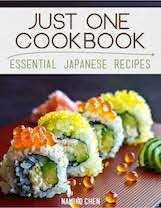 I’m sure my husband will want to make this also. Looks yummy Nami! I’m so addicted to Instagram right now, I’ve been following everything you do on their, the pics are just amazing. Oh Nami, your lobster rolls are calling me. Seriously, I’m so hungry and drooling that I wish I could get some lobster right now. This is gorgeous! would love to try this! These look just as good as the ones served at Sam’s in HMB. I’m so hungry now…haha. Hope you are having a great time in Taiwan! 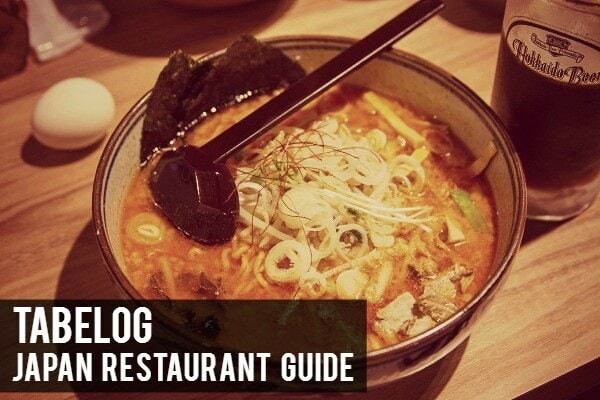 mine usually dressed with mayo and spicy chili sambal…. I desperately need a roll like this one now that i am at my office working! you know…I don’t think I’ve every had a lobster roll before. I’ve heard of them. Of course, living in the high desert doesn’t lend itself to a lot of lobster dishes. 🙂 I can be crab pretty easily so I would think that this recipe would work with crab meat as well? Looks delicious! If I were to stop being a vegetarian, lobster would be one of the first things I’d eat (but I have no intention to stop!). This looks delicious! 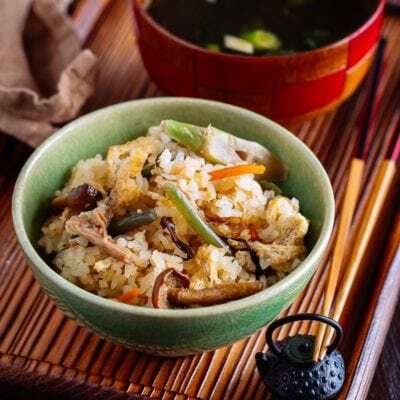 On fixed income with disability and wasn’t going to have son over for Easter, but this recipe looks delicious, easy to make, something he won’t expect, and not too bad as a one time splurge. Thank you. I grew up in New Brunswick, Canada and on every kind of lobster menu item. Your recipe is so close to ours. Hi Debbie! Thanks so much for your feedback! 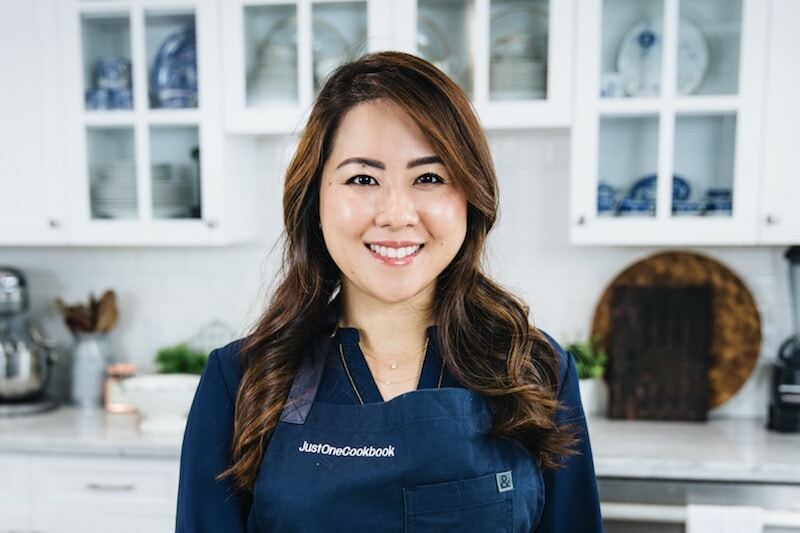 I’m so happy to hear our recipes are similar! 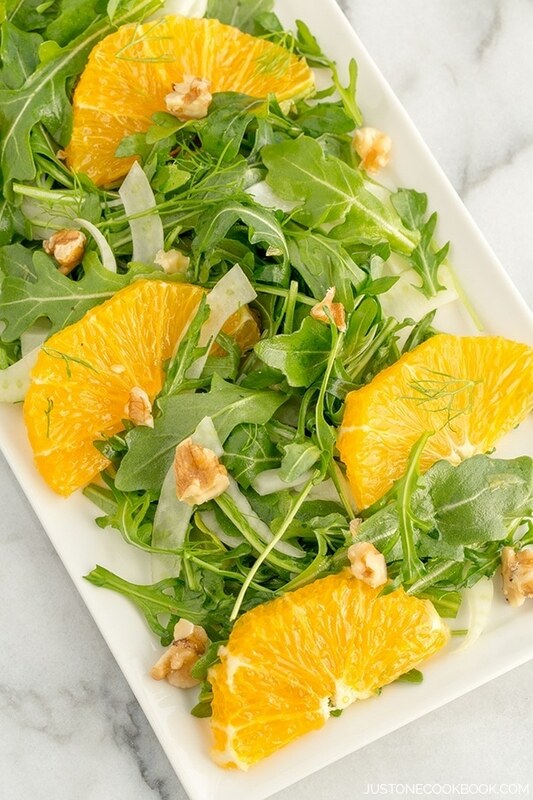 Quick, clear, easy, and delicious! omg, never had a lobster roll and didnt know what it was. Saw lobster tail at the deli yesterday, bought a couple, gave this a try and its heavenly!!! thanks Nami. best site ever. Hi Nicole! I had never had lobster roll before coming to the US too. I’m so happy you gave this recipe a try. 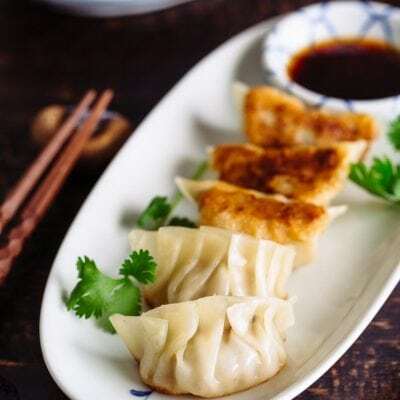 It’s quite expensive to order in a restaurant, so it’s very economical (still expensive ingredient though) to enjoy it at home! 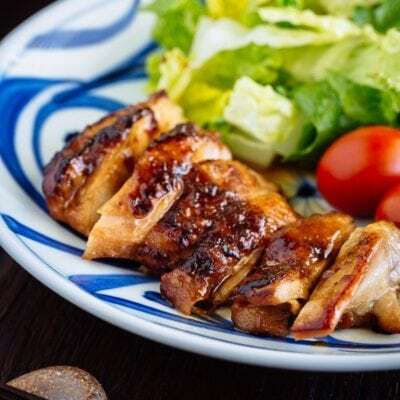 Thanks so much for trying this recipe and for your kind words!